This unique building located at NE 70th & Sandy is a renovation of a 1950s commercial storefront. 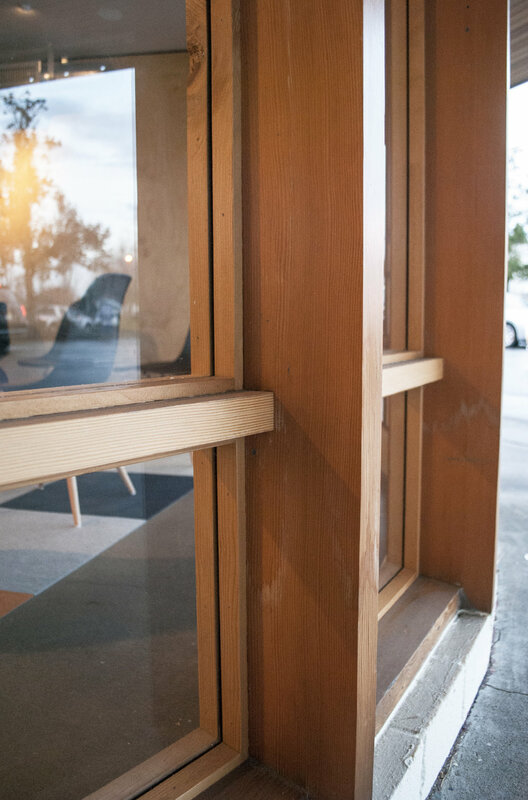 The original design features a curved canopy with a mid-century modern feel and an arc of storefront windows. Our intent was to restore the building’s retro characteristics and to highlight its most prominent feature, the canopy. 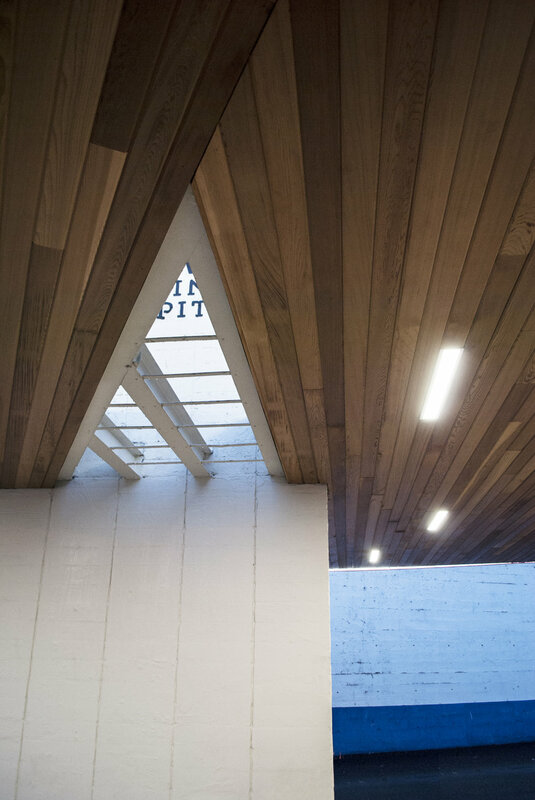 The addition of contemporary lights into the soffit with a pattern that follows the canopy’s shape gives the structure an updated feel while accentuating the building’s foremost features.